Gaëtan has served as advocate and as arbitrator in a large number of both commercial and investment treaty arbitrations, some of which have been widely reported because of the significance of the financial recoveries at stake or the novelty of the legal issues involved. 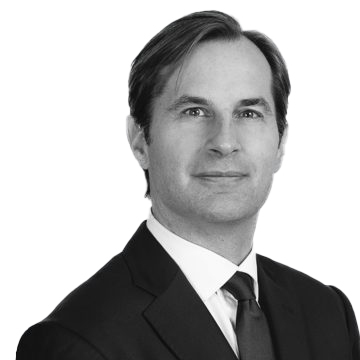 Gaëtan is the Co-Chair of the IBA Arbitration Committee and was appointed to the ICSID Panel of Arbitrators by the Kingdom of Belgium. He teaches international investment law at King’s College School of Law in London. Prior to co-founding Three Crowns, Gaëtan was a partner and the global co-chair of the international arbitration practice at a prominent international law firm. Prior to entering private practice, he served as a Legal Advisor at the World Trade Organization in Geneva, where he advised dispute settlement panels adjudicating disputes between sovereigns across a range of industry sectors. Gaëtan has been ranked as a leading international arbitration practitioner in all major publications, including Chambers UK, Chambers (Global, Europe, and Latin America), PLC Which Lawyer (England), Legal 500 (UK), Legal 500 (Latin America), Who’s Who Legal, and GAR’s 45 under 45.